Every day, all over the world, BCG helps clients improve their marketing, sales, and pricing strategies. Our approach, experience, and proprietary data and tools give clients an advantage as they face today’s go-to-market revolution. Adam Ben-Yousef, Diageo’s global marketing effectiveness director, discusses the overwhelming volume of options facing marketers today—a product of new channels, fast times, and an explosion of data. 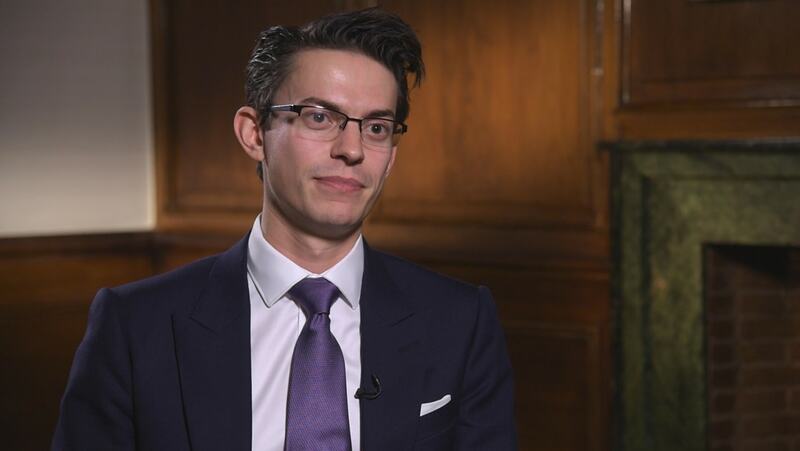 BCG’s team, backed by a powerful cloud-based software platform called MSP Catalyst, helped Adam wade through Diageo’s choices and make better decisions on where to invest his marketing capital. 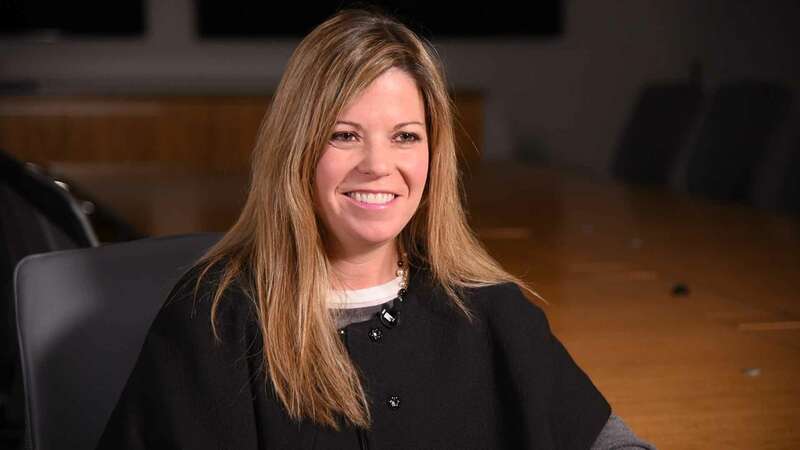 Kelli Parson, chief corporate communications & marketing officer of New York Life, explains how BCG took the time to listen to and understand her company's needs. This allowed them to develop insights and collaborate with Kelli's team on a meaningful solution that integrated functions and enriched capabilities. 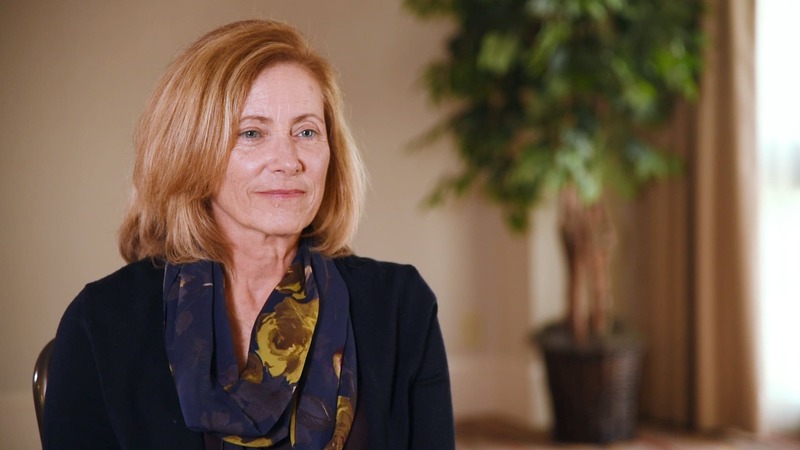 Rose-Karen Swanson, former senior vice president of global shared services and procurement at Allergan, explains how BCG helped the company reduce marketing costs without losing out on reach or frequency. They used rigorous analytics supported by great benchmarking. 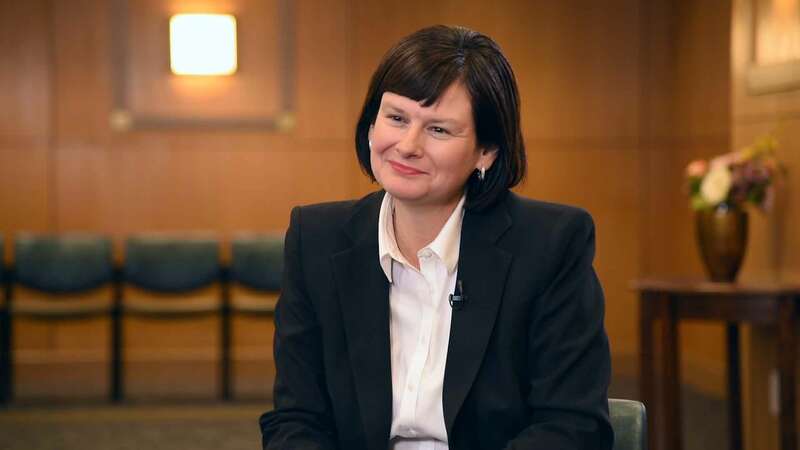 Denise Karkos, the CMO of TD Ameritrade, explains how BCG brought her marketing plans to fruition using analytics, organization, and people-evaluation. The relationship, she says, was built on respect and authenticity. BCG was a highly valuable partner in transforming our European field force from being seen as a cost center to a growth lever today. Their ability to develop a bespoke sales concept for the different markets, built on a common platform, has been a critical enabler in generating growth within a few months of implementation starting.